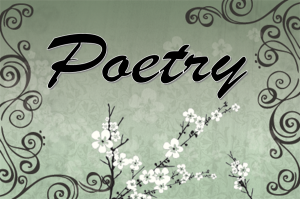 According to the American Heritage Dictionary of the English Language, Fourth Edition, poetry is a piece of literature written in meter or verse. Poetry is rhythmic in nature but does not necessarily have to rhyme. The Children’s Department has a nice selection of your favorite children’s poets such as Shel Silverstein, J. Patrick Lewis and Jack Pretlusky! 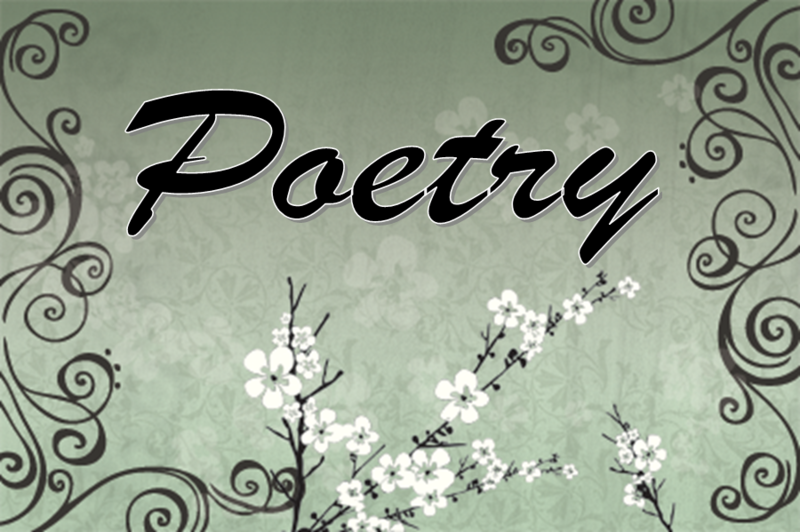 The poetry books can be found in the nonfiction section under J811 through J811.54. Below is a list of titles available at the Central Library. Click on each title to check it’s availability or to place the item on hold.